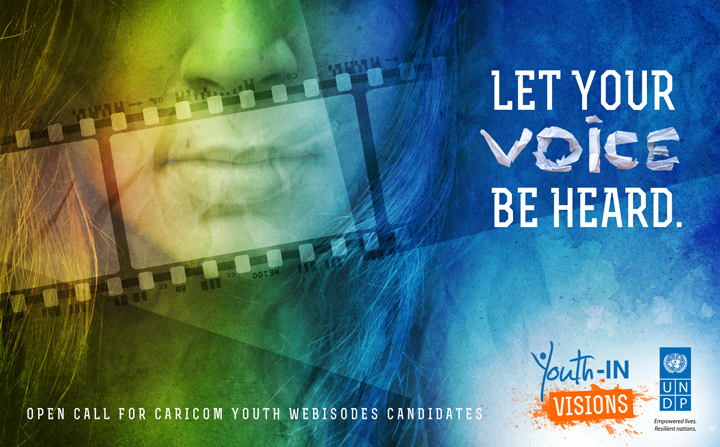 ARC Magazine announces a partnership with the Youth-IN Visions project which will culminate in the production of 30 webisodes highlighting the lives and stories of exceptional youth who are changing the course of their region. re you motivated to tell your story and do you want to engage in a wider conversation with other youth about key issues that affect your daily life? If you are doing something empowering in your community and country, why not share it with the rest of the world and inspire others! Youth-IN Visions and ARC Magazine present an open call to all ages 15-29 who want to participate in the development of their life-stories while sharing their views on the current conditions that may persist in their respective nations. Ideal subjects will be involved in various activities including, by not limited to, the arts, literature, culture, sciences, politics, tourism heritage, gender & equality, entrepreneurship, environmental protection, and energy conservation.